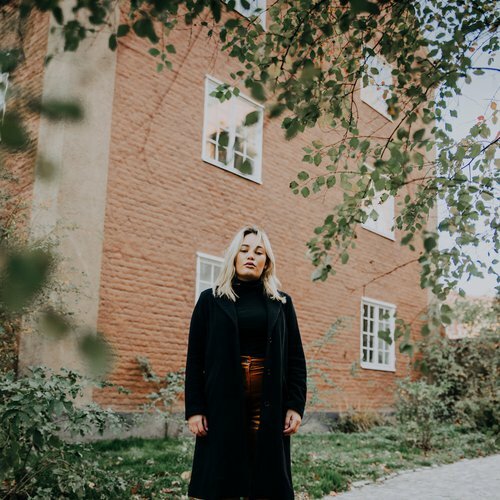 American Pancake: Classic tone of Marlene Oak on the wistful "Come Home"
Classic tone of Marlene Oak on the wistful "Come Home"
The song Come Home by Stockholm based singer songwriter Marlene Oak feels like it could exist in any decade since the 50's. Oaks earthy, sultry, passionate vocal style has emotional gravitas and character like a twisted blend of Patsy Cline, Ane Brun and Amy Winehouse. It veers toward the contralto tones with a rough grit in the back, burned throat sound like one two many bourbons on one of those nights. This character is what give Oak a classic folk / chamber pop sound. I swear I even hear the slightest tinge of Nashville drawl in her Swedish voice.